Steve Torrence Racing announced last week that it was welcoming Alan Johnson on as a consultant for the remaining five races of the 2015 NHRA Mello Yello Drag Racing Series season. 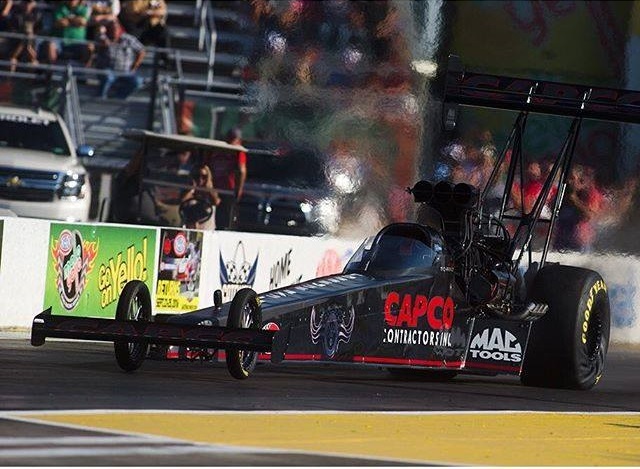 The step is part of Steve Torrence’s bid to become the first driver to win NHRA World Championships in both the Fuel and Alcohol divisions. 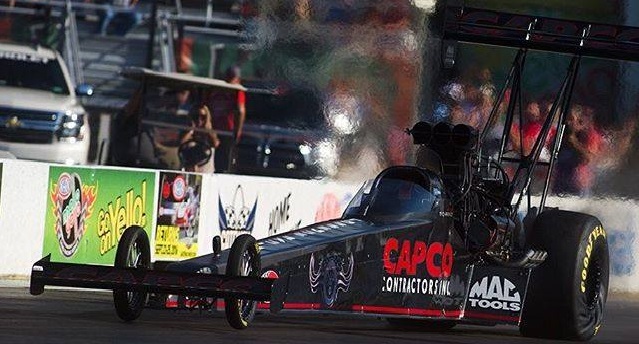 Johnson has been hired to work with crew chief Richard Hogan on the Capco Contractors dragster beginning with last week’s 18th annual AAA Insurance Midwest Nationals at Gateway Motorsports Park. Johnson’s presence is part of an effort to enhance the team’s performance and enable it to move up the point standings and compete for the 2015 NHRA Mello Yello Top Fuel World Championship. Going into Torrence is currently eighth in the NHRA Mello Yello Top Fuel point standings, tied with Dave Connolly. 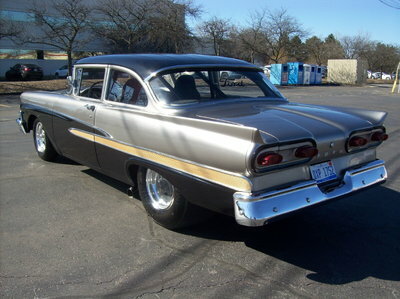 Johnson, who has won 11 NHRA Top Fuel titles with five different drivers including Tony Schumacher, Larry Dixon and Gary Scelzi, became available after he opted to park his own race car while pursuing additional sponsorship. Johnson, who won four Top Alcohol Dragster Championships with his late brother, Blaine, won 11 of the last 17 Top Fuel titles as either car owner, crew chief or both. He won five straight titles with Schumacher (2004-2008) after winning with Scelzi in 1997, 1998 and 2000. He won the 2010 Top Fuel title with Dixon, the 2011 championship with Del Worsham and the 2013 crown with Shawn Langdon. Alan Johnson Racing driver Shawn Langdon is currently “on loan” to Don Schumacher Racing as the driver of the Red Fuel Powered by Schumacher/Sandvik Coromant Top Fuel dragster for the 2015 Countdown to the Championship NHRA Playoffs. Like Johnson’s consultancy, when the 2015 season concludes, Langdon will resume his normal duties at Alan Johnson Racing.